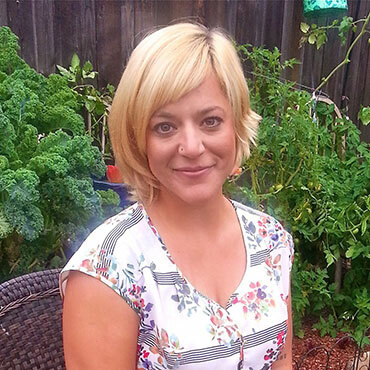 Toni Sicola is a wellness professional, holistic nutrition expert, wellness coach, blogger, and food enthusiast. In addition to running her blog at cultivatedwellbeing.com, Toni's been in the corporate wellness industry for years, managing a hospital wellness program, and most recently at tech startup. LIVZO. Her triumph over her own personal health challenges has fueled her passion for helping others achieve optimal health and well-being. Sowing the seeds of a sweet, rich life, encompasses her mission of spreading holistic health to the masses.